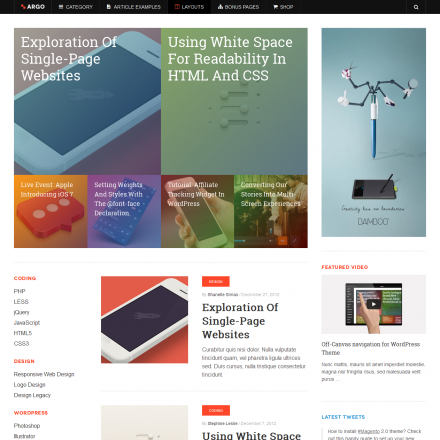 Dash is a premium WordPress theme. You may translate it to your language with Poedit translations editor. 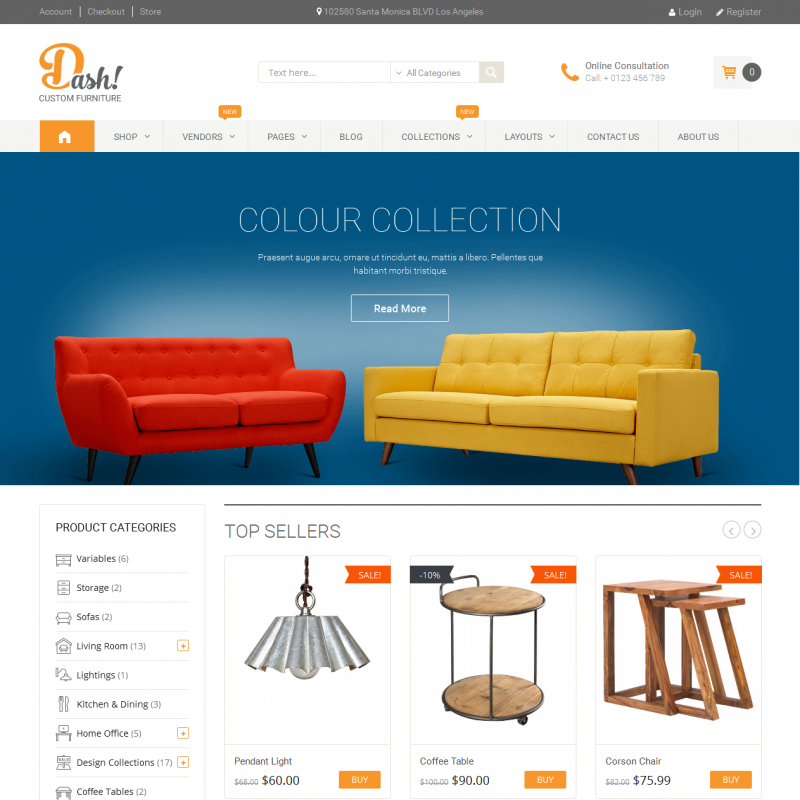 Dash was created specifically for furniture online stores based on WooCommerce. 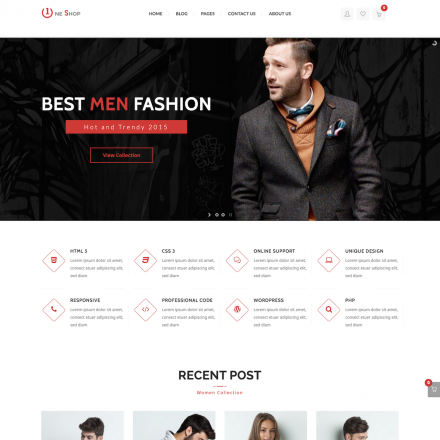 The theme allows you to change colors and fonts, optionally disable the sidebar in the product catalog and choose 2, 3, or 4 columns for displaying blog posts. 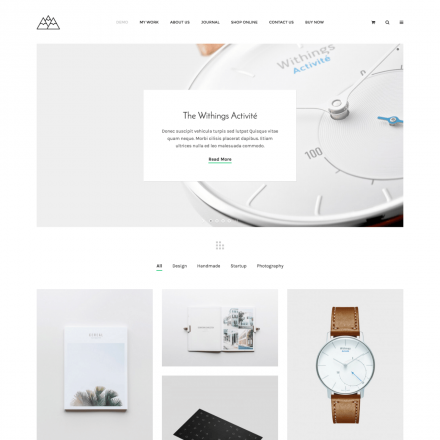 You can display thumbnails in the vertical menu of the product catalog. The theme also supports the Mega Menu.